Throughout the late thirteenth and early fourteenth Century, the Castle continued to be the focus of Welsh attacks. In 1316 Llywelyn Bren, a noble of Senghenydd, raised an army of ten thousand men and attacked the Castle. The attackers failed to breach its defences, although much of the town of Caerphilly was destroyed. 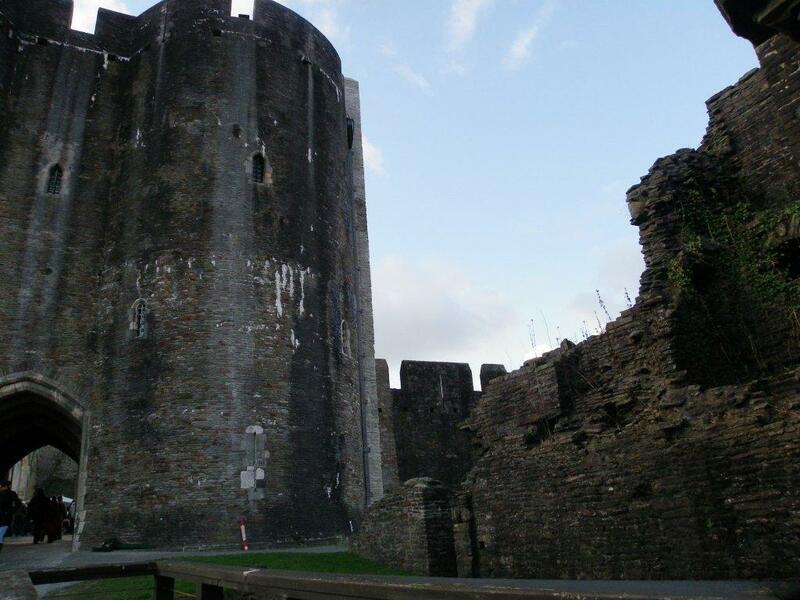 By the mid-fourteenth century relative calm had fallen upon Caerphilly and parts of the Castle were abandoned. However, its upkeep continued throughout the fifteenth century, when the Beauchamp family spent a considerable sum of money improving its domestic accommodation. At the end of the century the Castle was leased to the Lewis family. They 'robbed' its stone to improve their own home at Van Mansion.